Wet Cat Food Review 2018 ⋆ What's The Best Сatfood This Year? 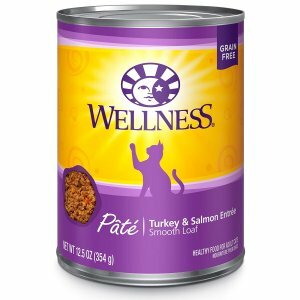 Home » Top Wet Cat Food – Best Review 2018! Top Wet Cat Food – Best Review 2018! If you own a cat, you have probably wondered which type of food is better for your furry friend- dry or wet? 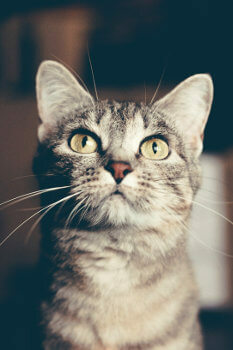 This article will focus on the advantages of wet food, and it will also discuss the main disadvantage of canned food. Read more about dry food for cats here (link). The team of Pet Food Reviews explain the differences between those types of food and also presents the best-canned food products for cats. Food ingredients and more details about each product we recommend will be discussed in a later section. Cats are 100% carnivores, and that is the reason why then need a meat-based diet. When you will stand in front of the varieties of canned food for cats, pay attention to the ingredients. 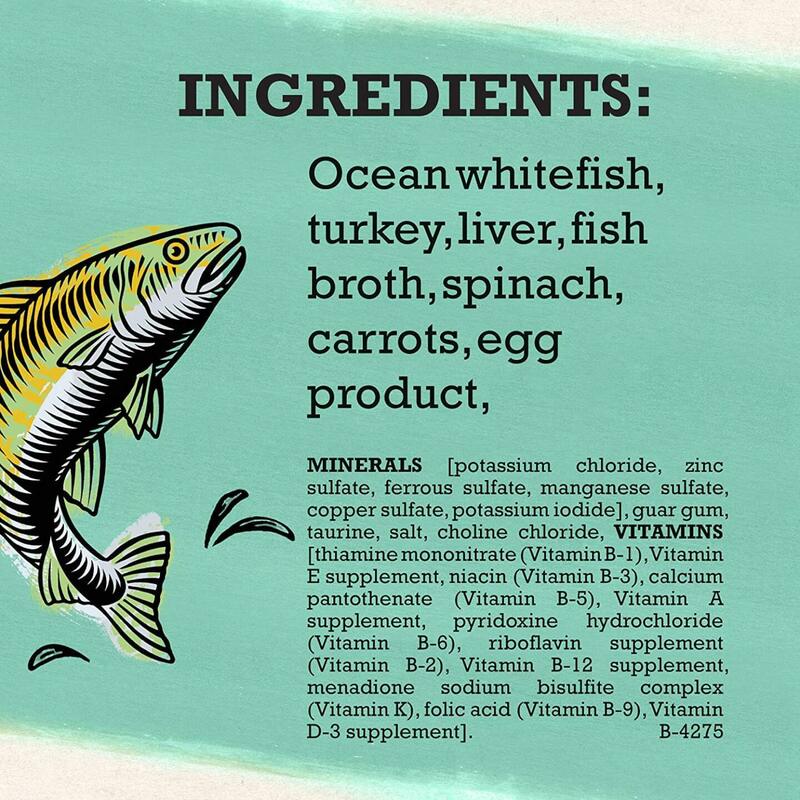 The best recipe will contain real meat or real fish as a number one ingredient, with no meat-by-products and fillers. Also, it should be mixed with fresh vegetables, fresh fruits, omega 3 and 6 sources, for example, ground flaxseed, and salmon oil. Fiber is the next important ingredient. It helps to digest properly and to encourages bowel to move. What is more, if your cat suffers from allergies, make sure that you buy grain, soy, wheat, and corn free product. 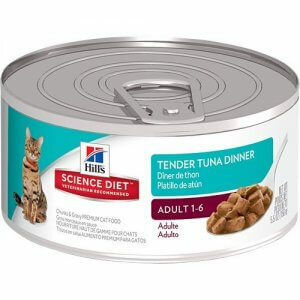 Canned food will be beneficial for senior cats because of the soft texture, on the contrary to the dry kibble. If you want to make sure that your cat’s teeth will stay strong and healthy, give him crunchy kibble sometimes or buy a dental stick. What is more, this type of food will be a good choice for cats who have problems with dehydration. Wet food consists of almost 75% of water. The biggest disadvantage of wet cat food though is that you cannot leave the food in a bowl longer than for a few hours as you can leave the dry kibble. If your cat won’t eat the whole portion of canned food, you need to through it out because it can be contaminated after a while. There’s nothing worse for your cat than a food poison and a tummy sore. Make sure that the pet will always get a fresh meal and fresh water. It’s not difficult with wet food because most frequently, each packet is a single-serve, closed bag, fresh and ready to serve. There is also a higher amount of water in wet food so you don’t have to worry about dehydration. Some wet food demands to be kept in the fridge, however, make sure that you will serve the food in room temperature. Undoubtedly, no matter if you prefer to feed your cat with wet or dry food, choose premium, natural, and complete product, which is high in protein, based on the real meat, and fortified with vitamins and minerals. Cats don’t need any artificial colors, flavors, and preservatives. Instead, they need well-balanced, complete, and delicious meal which will support the immune system, and improves the heart condition as well as brain development. Hill’s Science Diet Wet Food is created especially for adult cats. This complete, and well-balanced food is based on baked tuna in gravy. This fish is not only rich in protein, but also in amino acids, vitamin B12, potassium, and thiamine. Thiamine improves the condition of the brain, heart, and the whole body, helping to convert food into energy. 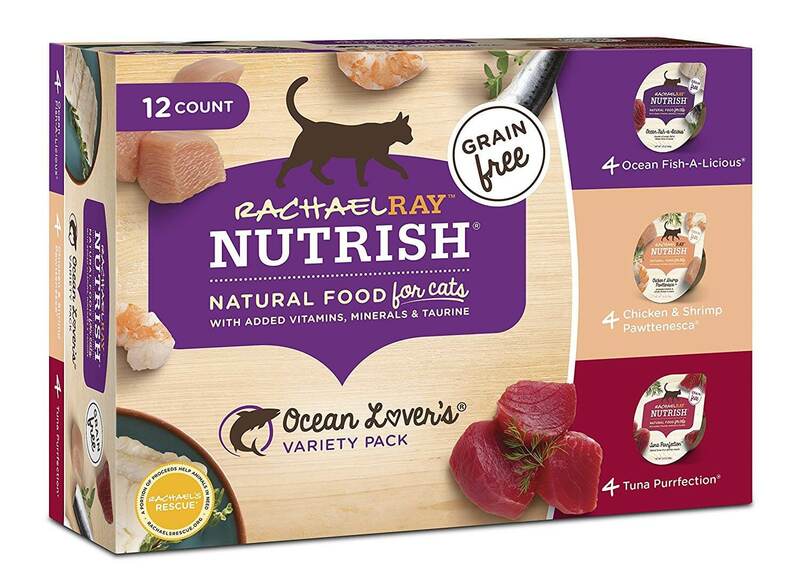 This is a high protein food with tuna, chicken, and pork liver giving your cat a delicious and healthy meal. Also, oat fiber helps to digest properly and make the meal easy to digest. It also helps to get rid of hairballs. Taurine regulates minerals, support the nervous system, and a heart condition. 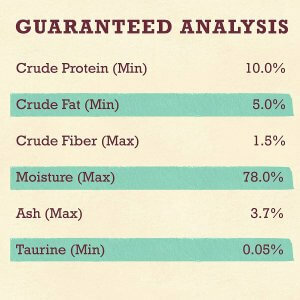 Fish oil impacts the look of the cat’s coat and skin. It also a rich source of Omega 3 and 6 fatty acids, which support brain and eye health, nervous system, and immune system. The recipe is fortified with vitamins, for example, vitamin C and vitamin D3 responsible for a strong immune system, and vitamin E, which impact the skin condition. The food is created by scientists, pet nutritionists, and veterinarians, in order to give your cat every essential ingredient. It’s full of antioxidants, nutrients, vitamins, and minerals. Water, Tuna, Chicken, Pork Liver, Wheat Flour, Dextrose, Modified Rice Starch, Oat Fiber, Wheat Gluten, Pork Plasma, Soybean Oil, Glycine, Titanium Dioxide color, Egg Flavor, Fish Oil, Choline Chloride, Calcium Carbonate, Potassium Chloride, Cysteine, vitamins (Vitamin E Supplement, Thiamine Mononitrate, Ascorbic Acid (source of Vitamin C), Niacin Supplement, Pyridoxine Hydrochloride, Calcium Pantothenate, Vitamin B12 Supplement, Riboflavin Supplement, Menadione Sodium Bisulfite Complex (source of Vitamin K), Biotin, Vitamin D3 Supplement, Folic Acid), Iron Oxide color, Guar Gum, Calcium Chloride, Taurine, Dicalcium Phosphate, Iodized Salt, DL-Methionine, minerals (Zinc Oxide, Ferrous Sulfate, Copper Sulfate, Manganous Oxide, Calcium Iodate), Caramel color, Beta-Carotene. 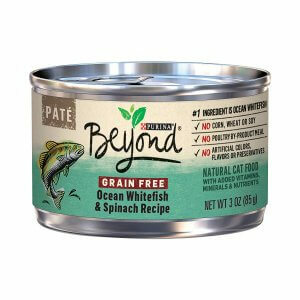 Purina Beyond Grain Free Pate with Ocean Whitefish & Spinach is a wet food for the adult cat. 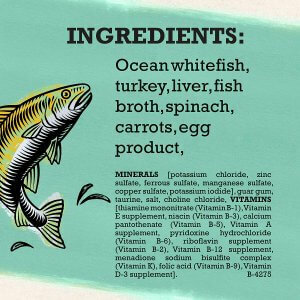 It is a grain-free recipe based on the real ocean whitefish, which i s the number one ingredient. Whitefish keeps the bones strong and healthy, it is rich in protein, and it also boosts the immune system fighting the body inflammation. The whitefish is mixed with turkey and fish broth. 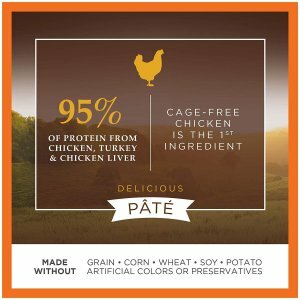 Purina uses only real meat, not poultry by-products. Every ingredient is specially selected and balanced. Moreover, fresh vegetables are added. Spinach is a rich source of iron, vitamin K, and chlorophyll, and carrots contain beta-carotene, vitamin A, and antioxidants. The recipe is fortified with essential vitamins, for example, vitamin B1, vitamin B12, and vitamin K. Vitamin B12 support the nervous system of your cat, and it also supports the production of red cells. The food is grain, soy, wheat, corn free. There are no artificial colors, flavors, and preservatives. 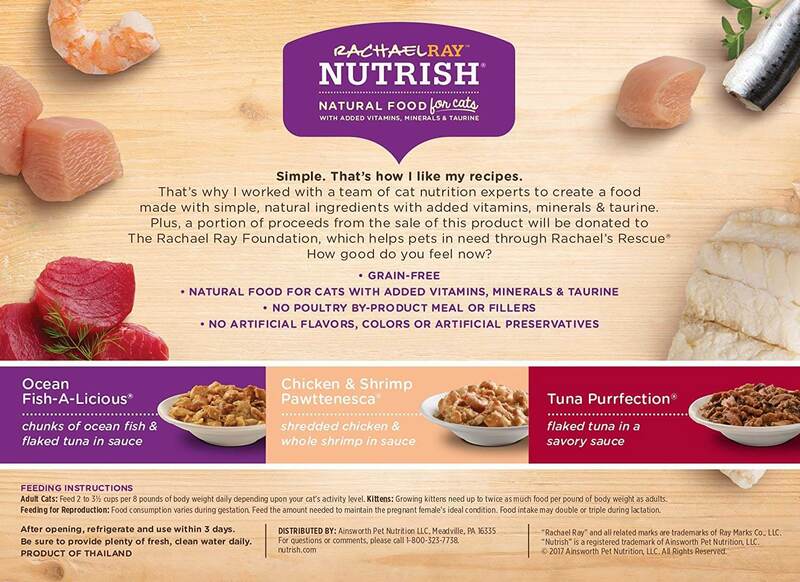 The food is made only from the ingredients that your cat needs, nothing more, and nothing artificial. 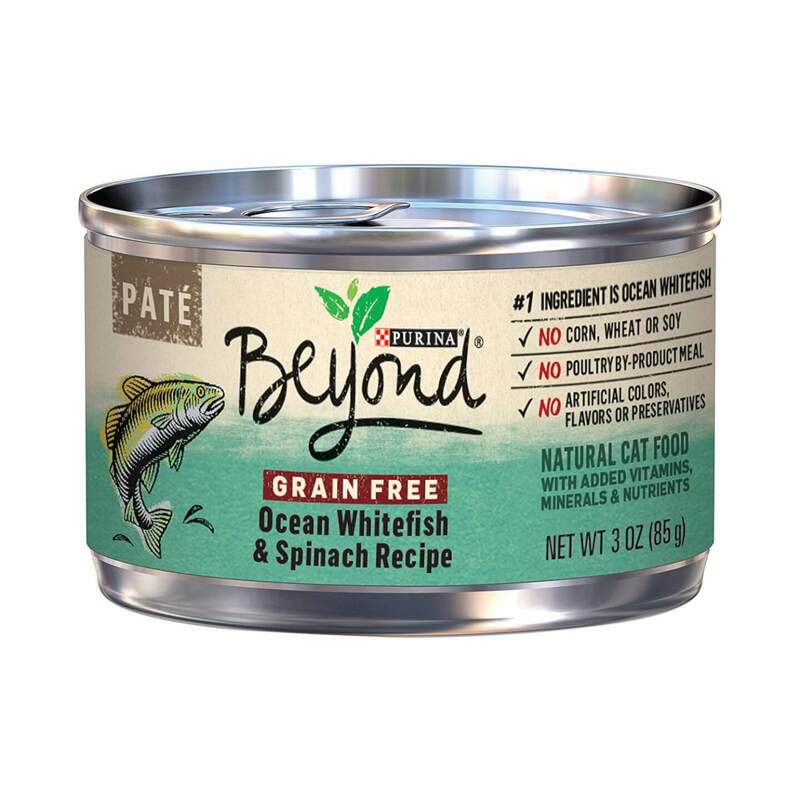 Purina Beyond Grain Free Pate will be a delicious choice for your adult cat who will love the taste of fish, and spinach. 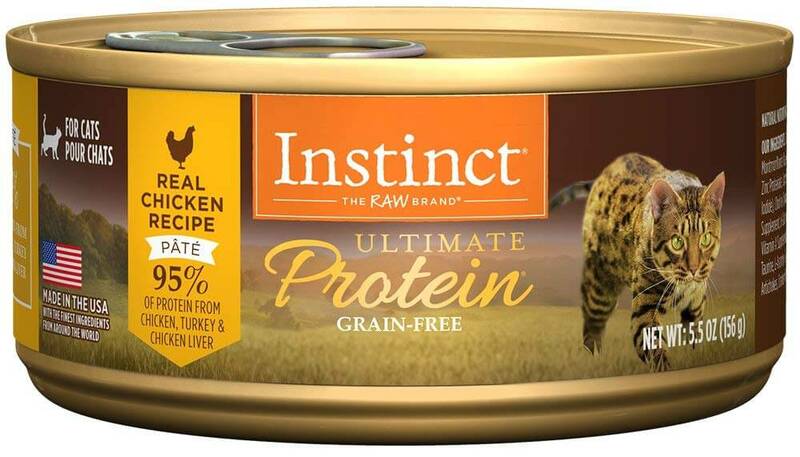 Instinct Ultimate Protein Grain-Free Recipe is a natural wet food for adult cats with 95% of protein from meat. The first ingredient is cage-free chicken altogether with turkey in order to provide a high amount of protein, the essential factor of healthy bones and strong muscles. The recipe is inspired by raw food. Moreover, ground flaxseed provides Omega 3 and 6 fatty acids which are an amazing source of nutrients. Not only does the flaxseed improve the look of the cat’s coat, but also support the immune system. Meat is mixed with fresh vegetables: peas, carrots, pumpkin, artichokes, and fruits: cranberries. Also healthy greens: broccoli, cabbage, kale, and parsley. These green vegetables contain chlorophyll, antioxidants, folate, lutein, and beta-carotene. They are highly nutritious and very healthy. The product is free from grain, fillers, artificial colors and flavors. It is also free from corn, wheat, soy, and potato free so it is safe for cats with food allergies, and sensitive tummies. 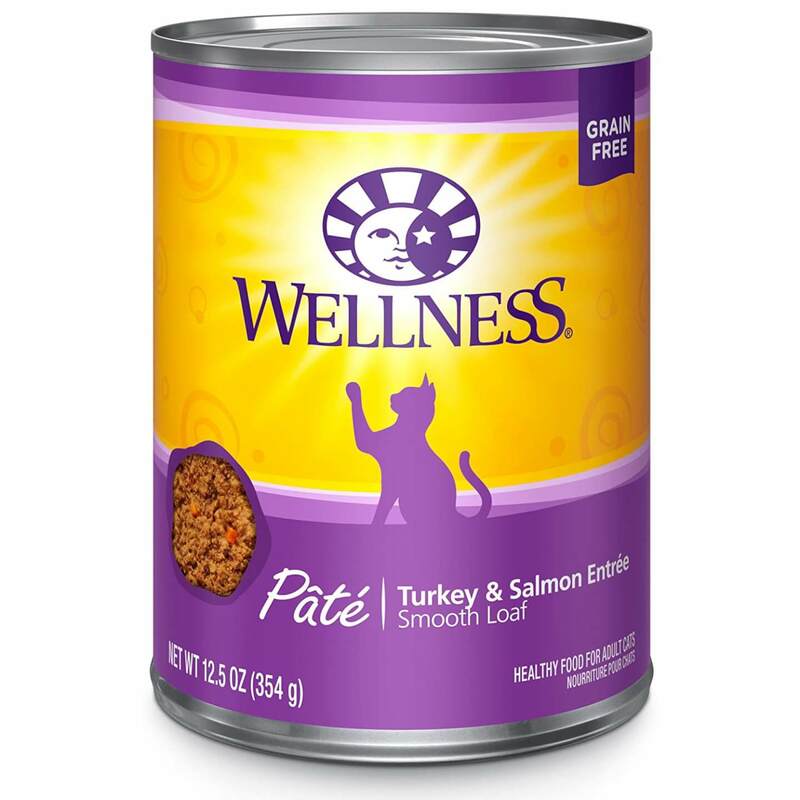 The pate is delicious and has a soft texture so it can be eaten even by the senior cats. Instinct Ultimate Protein Wet Food is fortified with vitamins and minerals in order to give your cat well-balanced and complete food, among others, iron, zinc, niacin, vitamin B12, and folic acid. 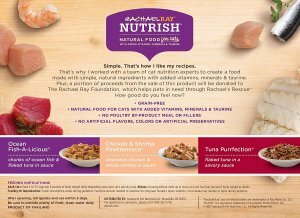 Rachael Ray Nutrish Natural is a grain free wet food for cats in all life stages. The recipe is based on chicken altogether with salmon and duck. Only the whole meat and organs are used, with no meat-by-products and fillers. Chicken is lean meat, rich in protein, and easily digestible. Salmon is a great source of Omega 3 fatty acids which support the immune system and heart condition. Duck is a great source of zinc and selenium. The protein is crucial in healthy muscles and joints. What is more, all high-quality ingredients are natural and wholesome. Brown rice is a gluten-free grain which is a great source of fiber. It helps to digest properly and it also high in vitamins B. Brewers Yeast are a natural probiotic and that’s why they have a good impact on the colon health and the good bacteria inside the colon. Brewers yeast support the immune system and also they can fight infection. The product is free from artificial colors, flavors, and preservatives, and also free from corn, wheat, and soy. 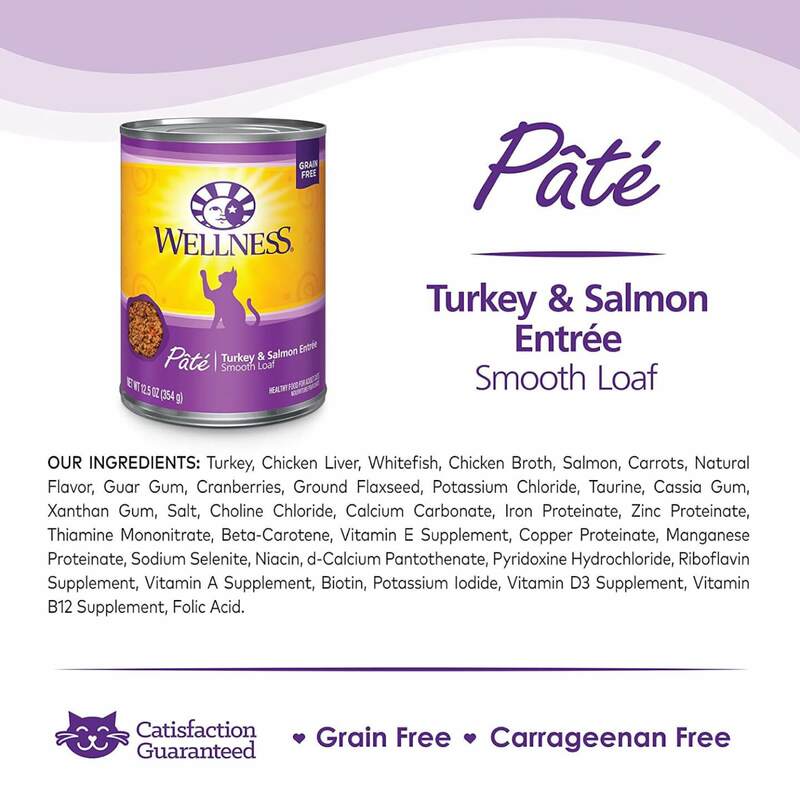 The recipe is fortified with vitamins, and minerals, to make sure that your cat will get every essential ingredient and nothing harmful to the tummy. 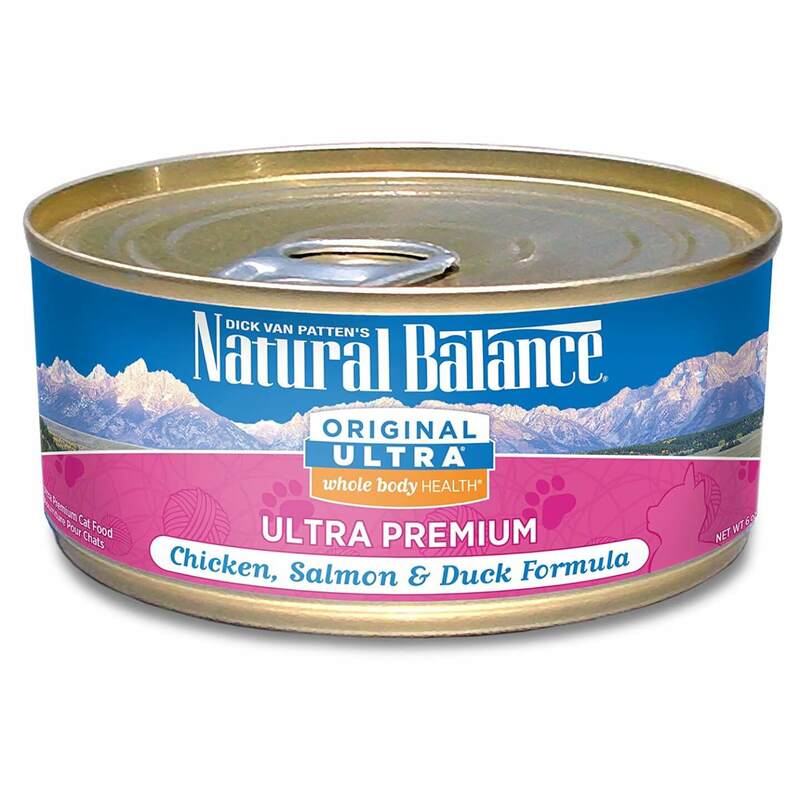 Chicken Broth, Chicken, Chicken Liver, Salmon, Duck, Brewers Yeast, Brown Rice, Canola Oil, Natural Flavor, Menhaden Oil, Dicalcium Phosphate, Salmon Meal, Calcium Carbonate, Vitamins (Choline Chloride, Vitamin E Supplement, Thiamine Mononitrate, Niacin Supplement, Vitamin A Supplement, Pyridoxine Hydrochloride, d-Calcium Pantothenate, Riboflavin Supplement, Folic Acid, Biotin, Vitamin B12 Supplement), Guar Gum, Minerals (Zinc Proteinate, Zinc Sulfate, Ferrous Sulfate, Iron Proteinate, Copper. 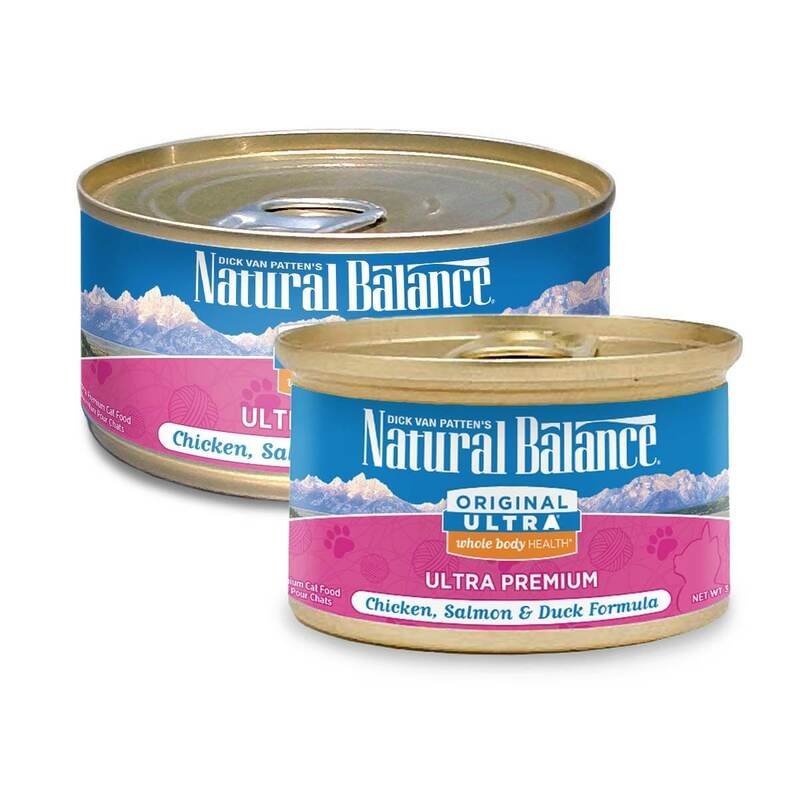 Natural Balance Original Ultra Whole Body Health is canned food for adult cats. The recipe is based on the real chicken, salmon, and duck. Chicken broth, chicken liver, and duck are high protein and lean meat, easy to digest. Salmon is a great source of Omega 3 fatty acids, it is full of vitamins B and potassium. The recipe is formulated with DHA and EPA, important types of Omega 3 fatty acids which develop a healthy brain and eyes. Also, those fatty acids improve the look of the cat’s coat and skin. Protein from meat is crucial for healthy bones and strong muscles. Moreover, meat is mixed all together with brown rice, a great source of fiber which supports healthy digestion. Also, brewers dried yeast are a natural source of probiotics, vitamins B, and protein. Taurine is added to improve heart condition and eye function. Cranberries and blueberries are the sources of vitamin C, dried kelp is full of nutrients, and minerals beneficial for skin, and bones. Yucca Schidigera Extract improves the smell of the cat’s wastes. Premium quality ingredients, vitamins, minerals, and no wheat, soy, corn, in order to give your cat only the essential ingredients and nutrients. Chicken Broth, Chicken, Chicken Liver, Salmon, Duck, Brewers Dried Yeast, Brown Rice, Canola Oil (preserved with mixed tocopherols), Natural Flavor, Menhaden Oil (preserved with mixed tocopherols), Dicalcium Phosphate, Salmon Meal, Calcium Carbonate, Vitamins (VITAMIN E SUPPLEMENT, THIAMINE MONONITRATE, NIACIN, VITAMIN A SUPPLEMENT, PYRIDOXINE HYDROCHLORIDE, d-CALCIUM PANTOTHENATE, RIBOFLAVIN SUPPLEMENT, VITAMIN D3 SUPPLEMENT, VITAMIN B12 SUPPLEMENT, FOLIC ACID, BIOTIN), Guar Gum, Minerals (Zinc Proteinate, Zinc Sulfate, Ferrous Sulfate, Iron Proteinate, Copper Sulfate, Copper Proteinate, Manganese Sulfate, Manganese Proteinate, Calcium Iodate, Sodium Selenite), Potassium Chloride, Salt, Taurine, Oat Hulls, Pea Fiber, DL-Methionine, Carrageenan, Choline Chloride, L-Ascorbyl-2-Polyphosphate (source of Vitamin C), L-Tryptophan, Cranberries, Blueberries, Dried Kelp, Yucca Schidigera Extract, L-Lysine Monohydrochloride, Rosemary Extract. Wellness Complete Health is a natural, and grain free wet canned food for cats created by a family-owned company for the adult cats over 1 year. This delicious pate recipe is well balanced and high protein because it is based on turkey and salmon. Turkey is lean meat which is easy to digest. Salmon is a rich source of Omega 3 fatty acids (DHA and EPA) which are essential for a healthy brain, eyes, and immune system. Wellness Complete Healthy uses only real meat, not meat by-products. What is more, meat is mixed with fresh vegetables and fruits, for example, carrots, sweet potatoes, zucchini. Carrots are rich in beta-carotene, and sweet potatoes are full of fiber so it will help your cat to digest properly. 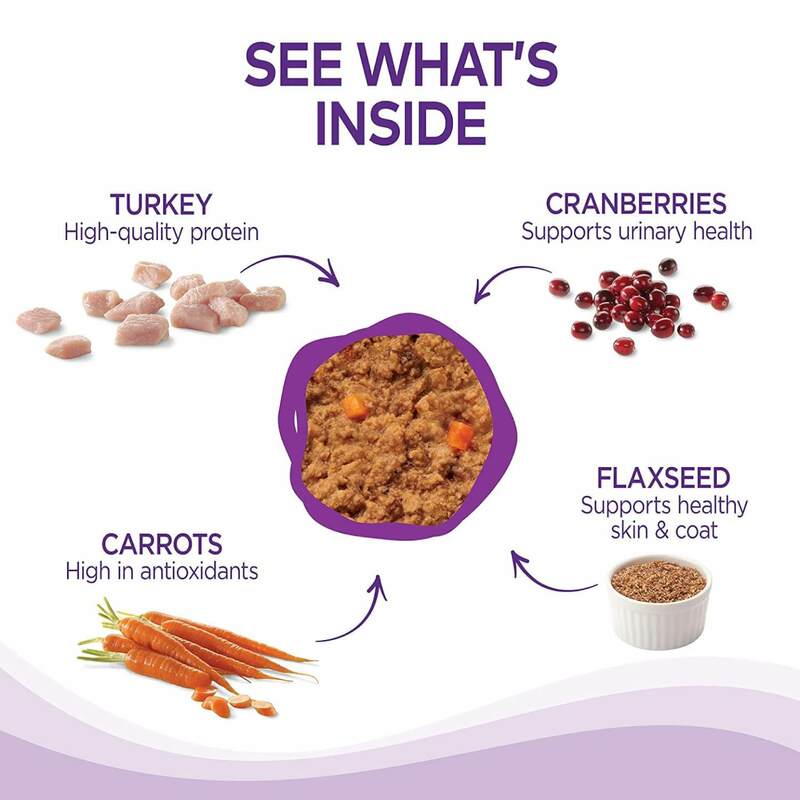 Cranberries and blueberries are a great supporter of the urine system, also a rich source of vitamin C. Ground flaxseed will impact the look of the cat’s coat because of the Omega 3 and 6 fatty acids. It will boost the immunity and the energy of your cat. 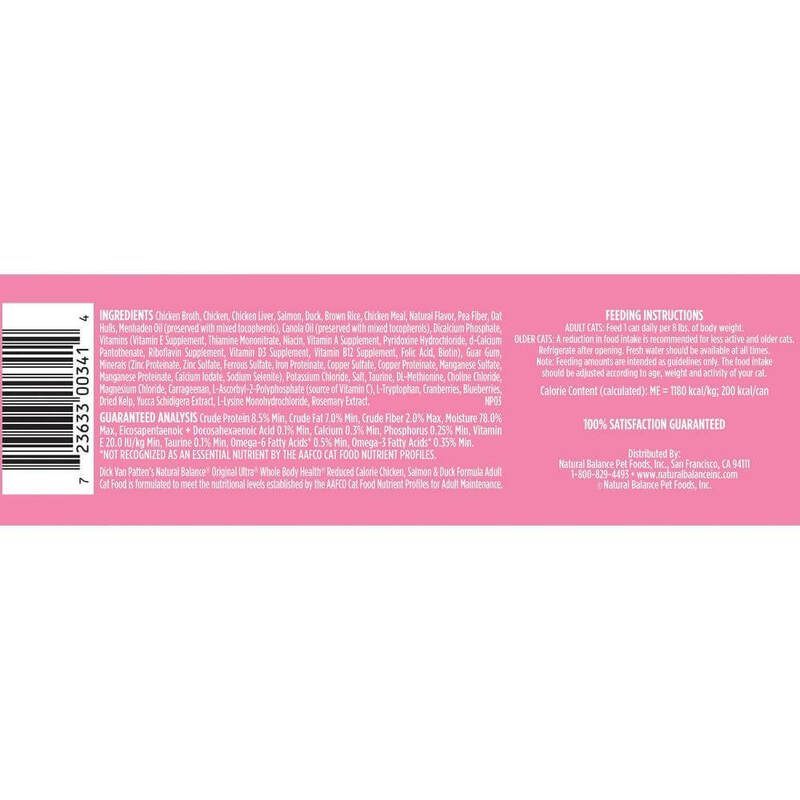 The product is hormone and steroids free, and there are no artificial flavors and no fillers. It is fortified with vitamins and minerals. 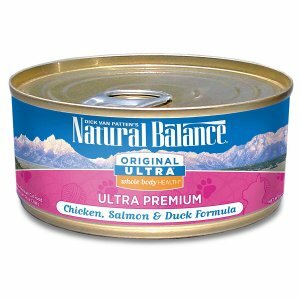 Choose the Wellness Complete Health Canned Food if you want to feed your cat with natural and healthy ingredients. Turkey, Chicken Liver, Whitefish, Chicken Broth, Salmon, Carrots, Natural Chicken Flavor, Sweet Potatoes, Squash, Zucchini, Guar Gum, Cranberries, Blueberries, Carrageenan, Ground Flaxseed, Potassium Chloride, Taurine, Calcium Carbonate, Iron Proteinate (a source of Chelated Iron), Beta-Carotene, Zinc Proteinate (a source of Chelated Zinc), Vitamin E Supplement, Choline Chloride, Cobalt Proteinate (a source of Chelated Cobalt), Thiamine Mononitrate, Copper Proteinate (a source of Chelated Copper), Folic Acid, Manganese Proteinate (a source of Chelated Manganese), Niacin, d-Calcium Pantothenate, Sodium Selenite, Vitamin D-3 Supplement, Pyridoxine Hydrochloride, Riboflavin Supplement, Vitamin A Supplement, Vitamin B12 Supplement, Potassium Iodide, Biotin. To sum up, it depends on your cat taste whether he will prefer to eat dry or wet food. 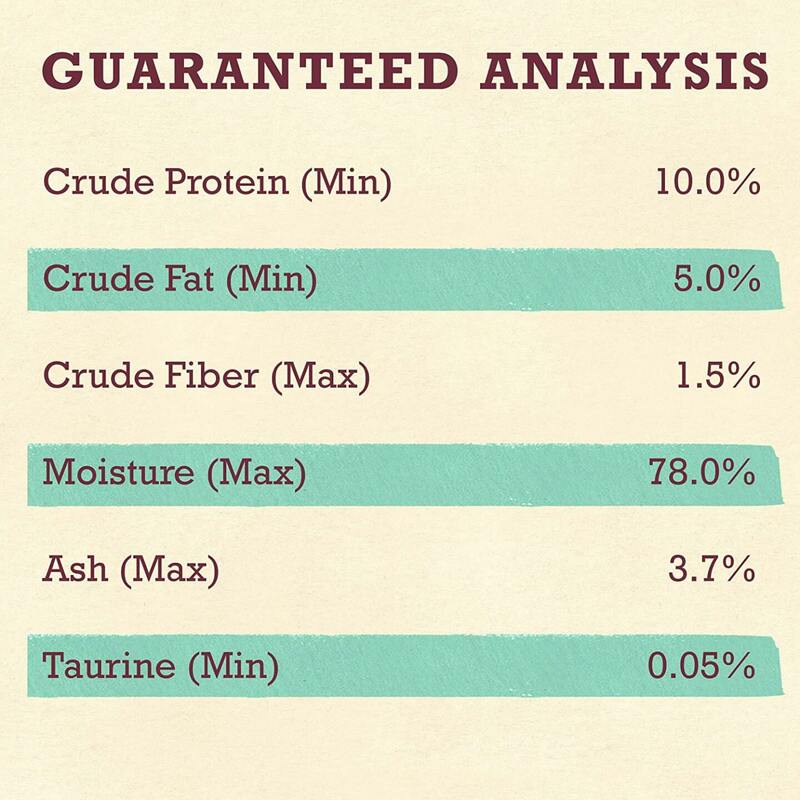 If you will choose to buy wet food, consider the products from our list. These products are well-balanced, complete, delicious, and free from fillers, by-products. Instead, they are full of protein and real meat, fresh vegetables, and fortified with vitamins and minerals. Make sure that you choose wet food based on meat, and fish, in order to provide a proper amount of protein, nutrients, and vitamins. Wet food has a soft texture so it will be perfect for senior cats. Travel with a Cat in the Car – We Know the Best Tips on How to Make it Easier! 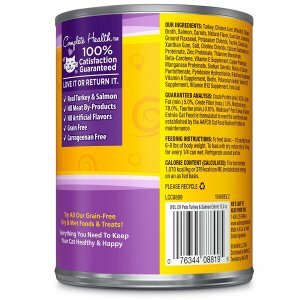 Best Dry Cat Food 2018 – TOP Review! 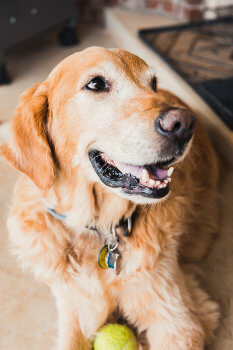 We are passionate pet owners and have many years of experience with pet food industry. In order for our furry little ones to be happy and content, we need to be giving them only the best food in terms of minerals, vitamins and proteins. We decided to create a website that will help us to share our knowledge and hopefully save pet lover some time and help them to find the best products out there. We hope you will like our site. Please feel free to get in touch with us if you have some suggestions on improvements or just want to say hi.